Inspired by one of the hardest long free climbs in Yosemite Valley, El Cap veteran Hans Florine collaborated with our design team to create the perfect woven technical shirt. 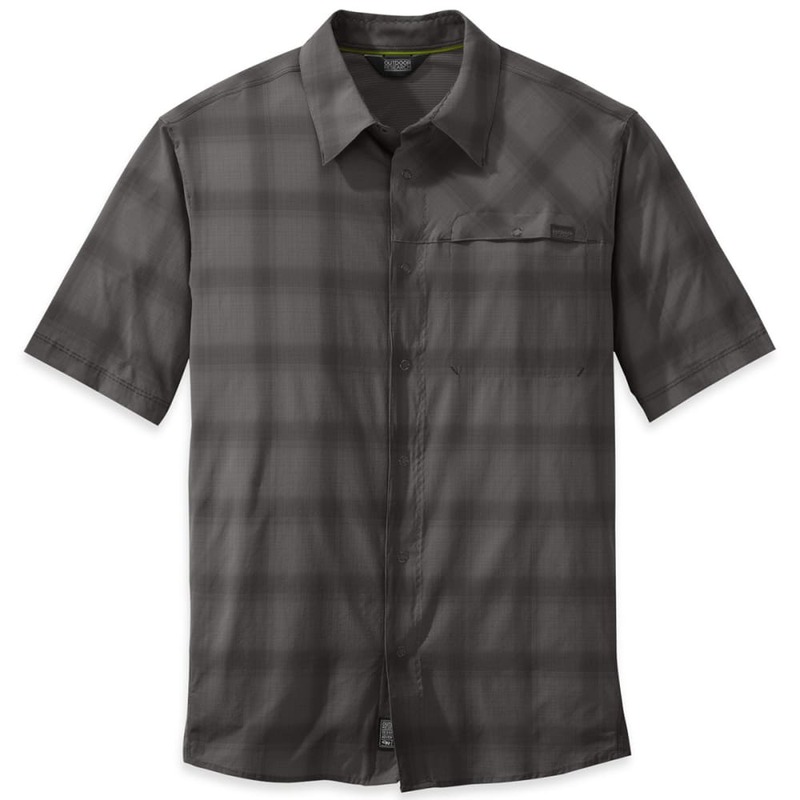 Built with UPF 50+ sun protection, this shirt will protect you from the harsh rays while on the rock wall. Enhanced with a snap under the chin—our Sun Snap Collar™ provides added sun protection for your neck.